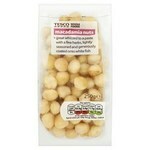 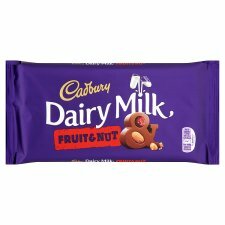 Cadbury Fruit and Nut Chocolate The classic fruit and nut cadbury chocolate bar. 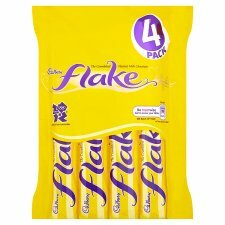 Cadbury Flake Chocolate Flake bars by Cadburys. 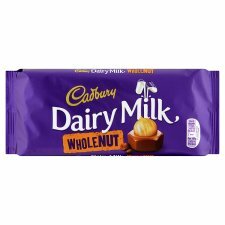 Cadbury Whole Nut Chocolate Thw one and only whole nut Cadbury chocolate bar. 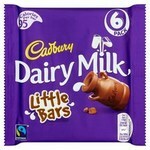 Cadbury Dairy Milk Chocolate The glass and a half Cadbury chocolate bar. 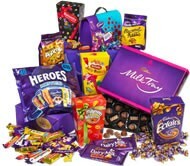 Cadbury Hampers Selected collections of your favourite chocolate. 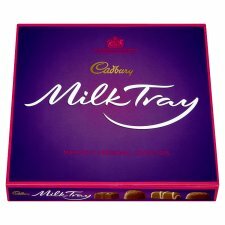 Cadbury Milk Tray Chocolate The luxury chocolate box from Cadburys. 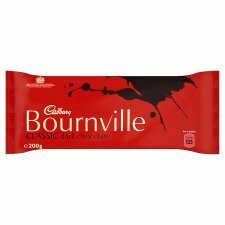 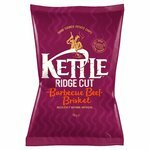 Cadbury Bournville Chocolate Dark chocolate available in a variety of sizes and flavours. 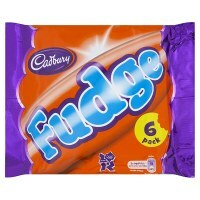 Cadbury Fudge Finger The fudge fingers by Cadburys. 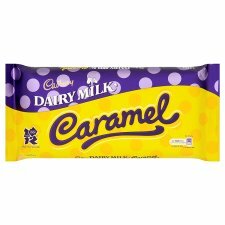 Cadbury Caramel Chocolate Caramel chocolate bar from Cadburys. 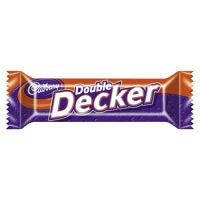 Cadbury Double Decker Chocolate The Double Decker bar from Cadburys. 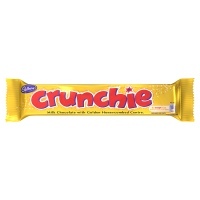 Cadbury Crunchie Chocolate Crunchie bars and nuggets. 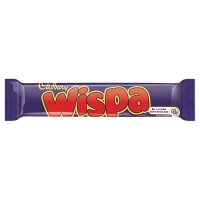 Cadbury Wispa Wispas are back. 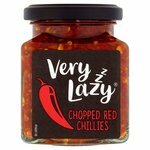 Apparently. 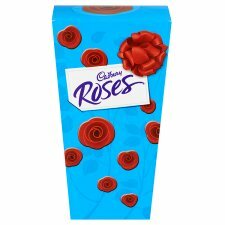 Cadbury Roses Chocolate The selection box by Cadburys. 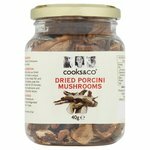 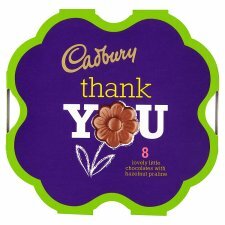 Cadbury Chocolate Buttons For big and little kids everywhere. 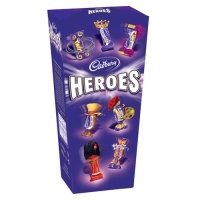 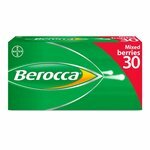 Cadbury Heroes Chocolates All your favourite Cadburys chocolates in mininture. 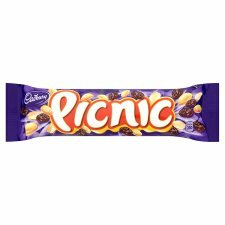 Cadbury Picnic The Picnic bar from Cadburys. 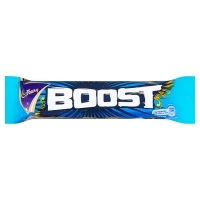 Cadbury Boost With glucose and guarane. 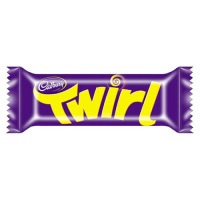 Cadbury Twirl Chocolate Twirl bar from Cadburys. 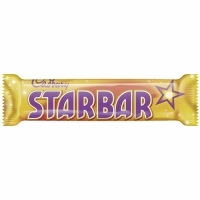 Cadbury Starbar Chocolate Standard size bar. 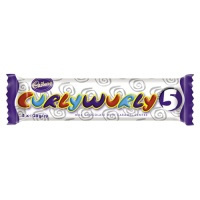 Cadbury Curly Wurly Curly Wurly soft toffee covered in cadburys chocolate. 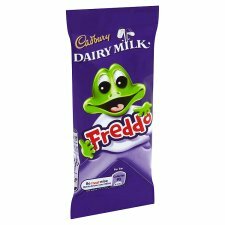 Cadbury Freddo Dairy milk Freddo the frog. 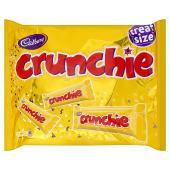 Cadbury Chocolate Eclairs Bag, box or roll. 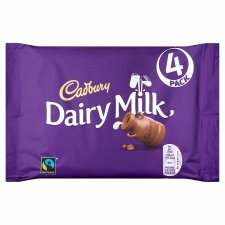 Cadbury Chocolate Bars Selection New Bar of Plenty. 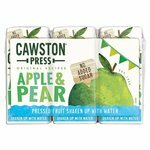 Three different bars with quite literally, plenty in them. 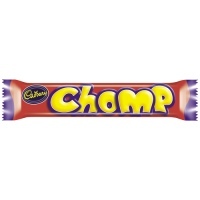 Cadbury Boxed Chocolate Boxes of individual chocolates. 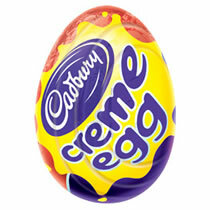 Cadbury Eggs Only available until Easter.